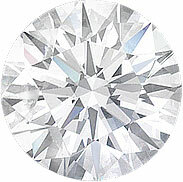 Milligrain Oval Diamond Cathedral Engagement Ring 0.32 tcw. 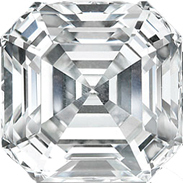 Milligrain Emerald Cut Diamond Cathedral Engagement Ring 0.32 tcw. 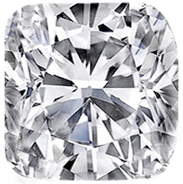 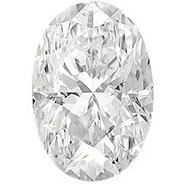 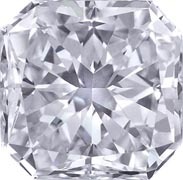 Milligrain Trillion Diamond Cathedral Engagement Ring 0.32 tcw. 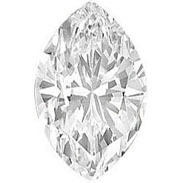 Milligrain Marquise Diamond Cathedral Engagement Ring 0.32 tcw. 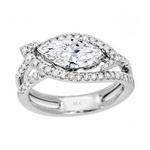 Milligrain Cushion Diamond Cathedral Engagement Ring 0.32 tcw. 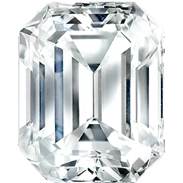 Milligrain Asscher Cut Diamond Cathedral Engagement Ring 0.32 tcw. 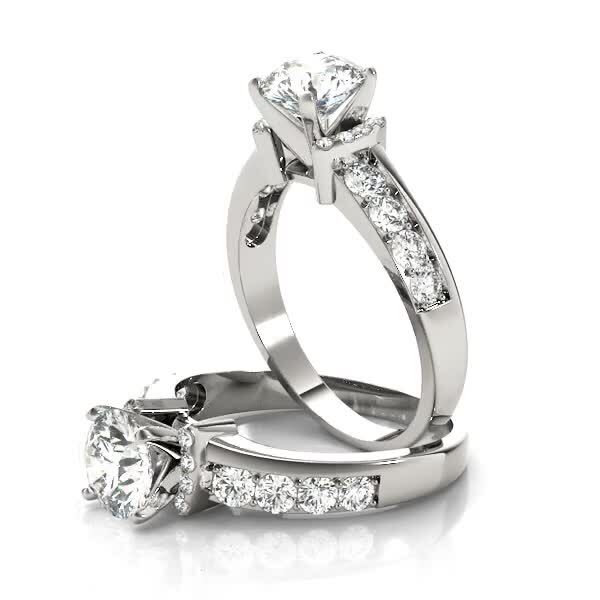 Milligrain Radiant Diamond Cathedral Engagement Ring 0.32 tcw. 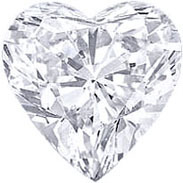 Milligrain Heart Shape Diamond Cathedral Engagement Ring 0.32 tcw. 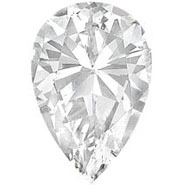 Milligrain Pear Shape Diamond Cathedral Engagement Ring 0.32 tcw. 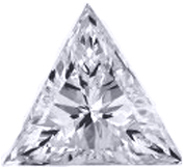 Triangular Halo Diamond Engagement Ring 0.88 tcw. 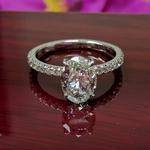 Three Stone Diamond Wave Engagement Ring, 0.30tcw. 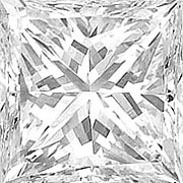 Milligrain Princess-Cut Diamond Cathedral Engagement Ring 0.32 tcw.